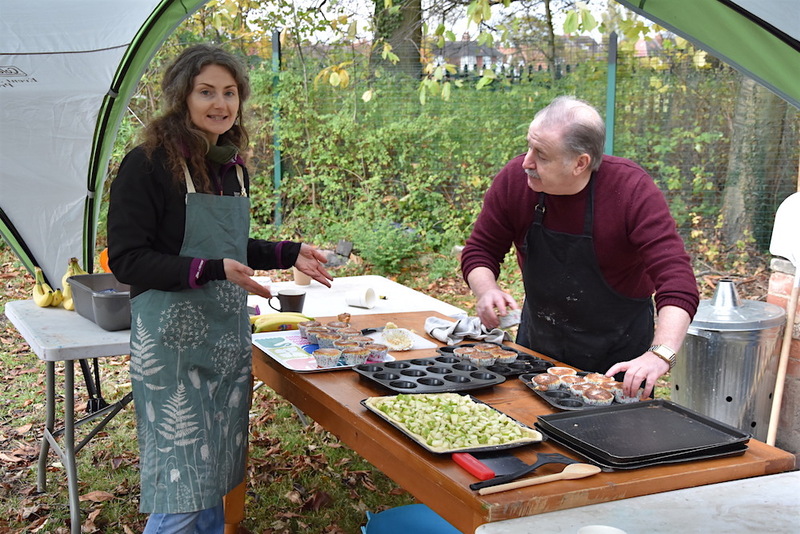 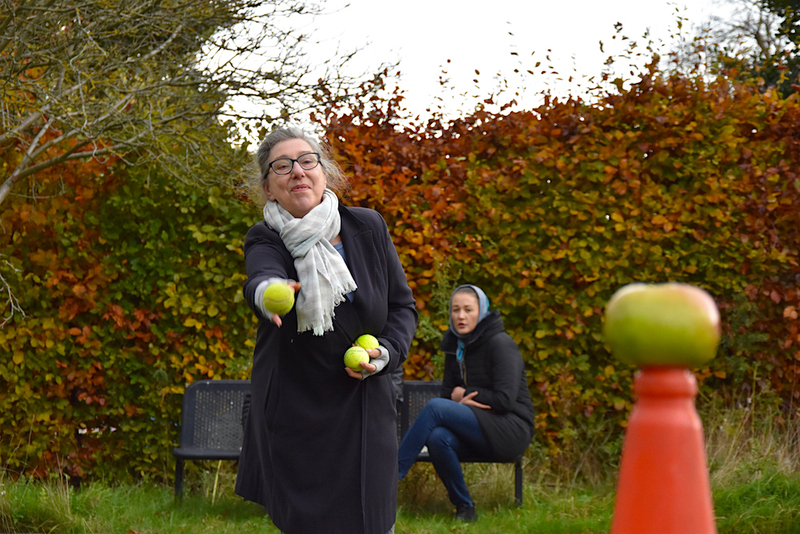 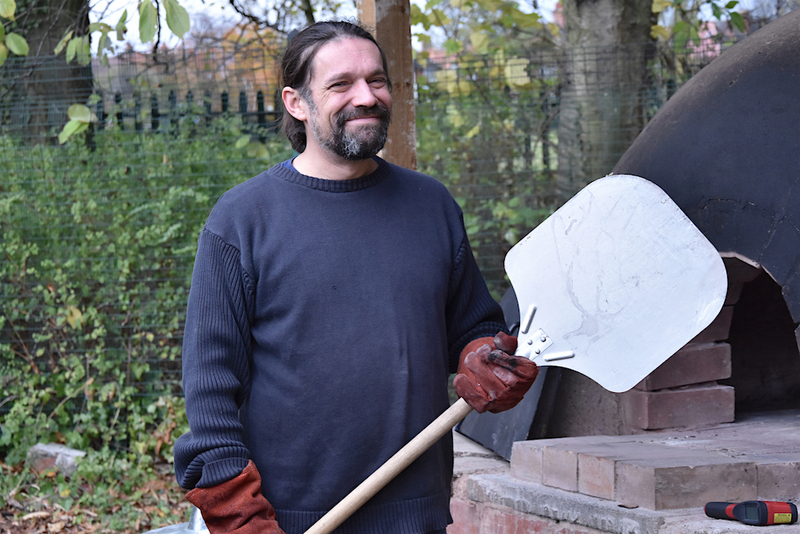 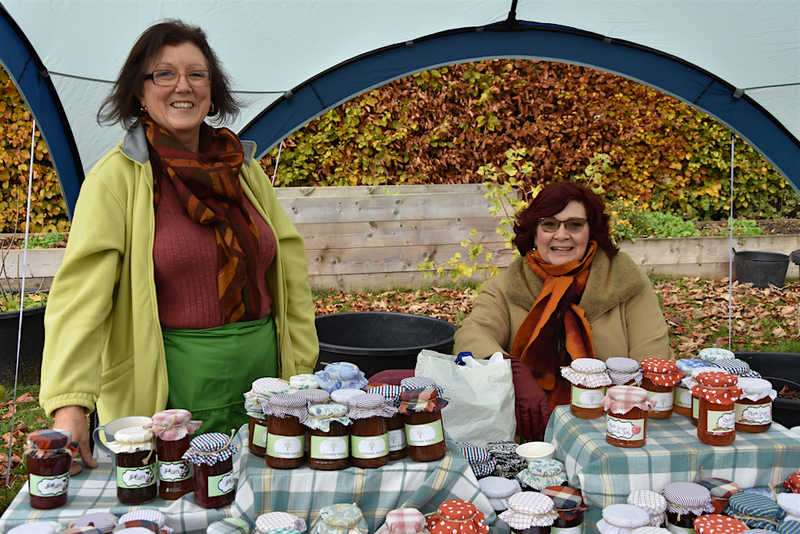 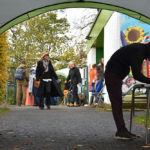 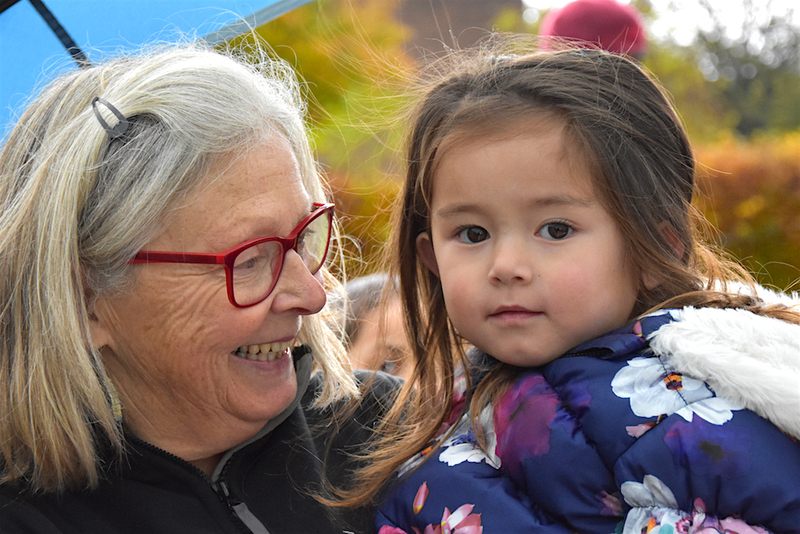 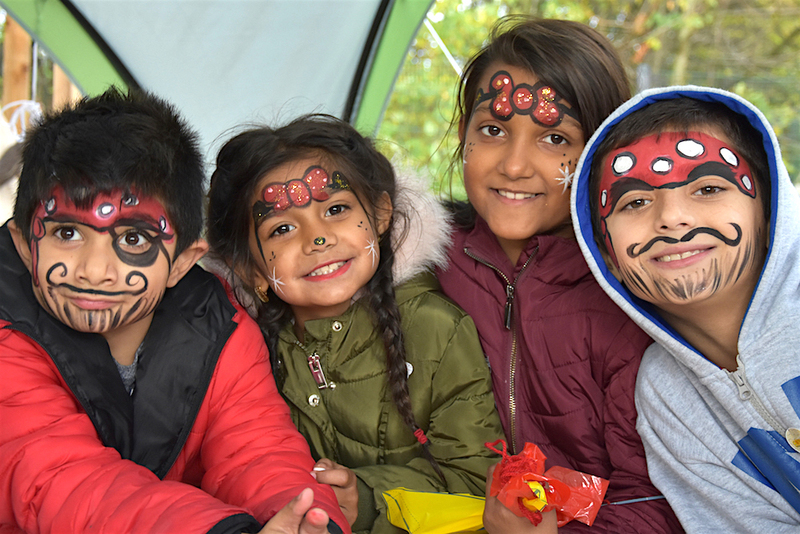 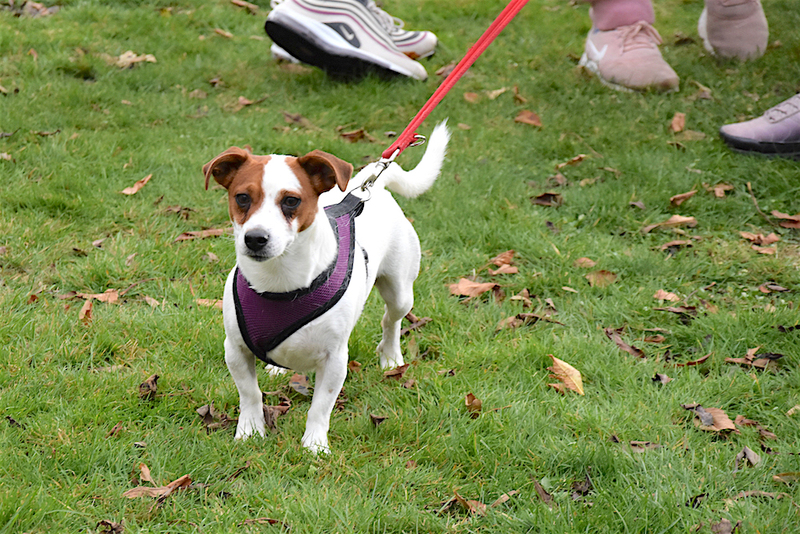 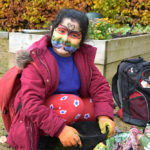 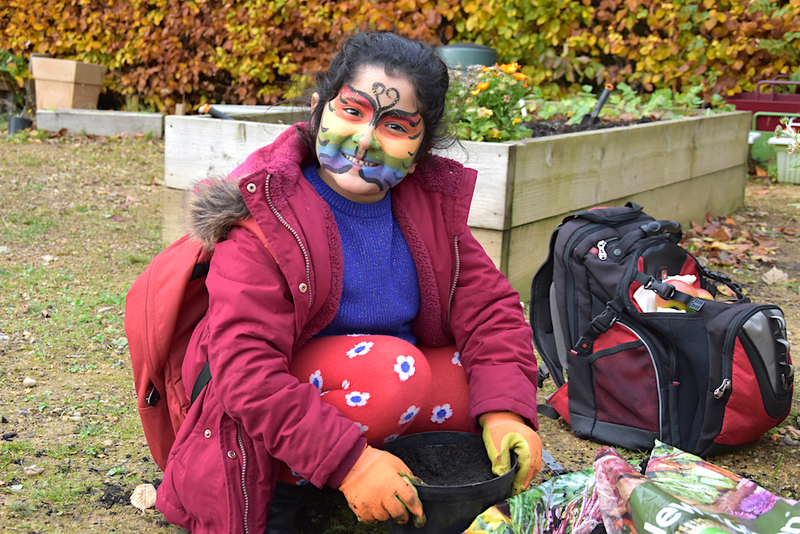 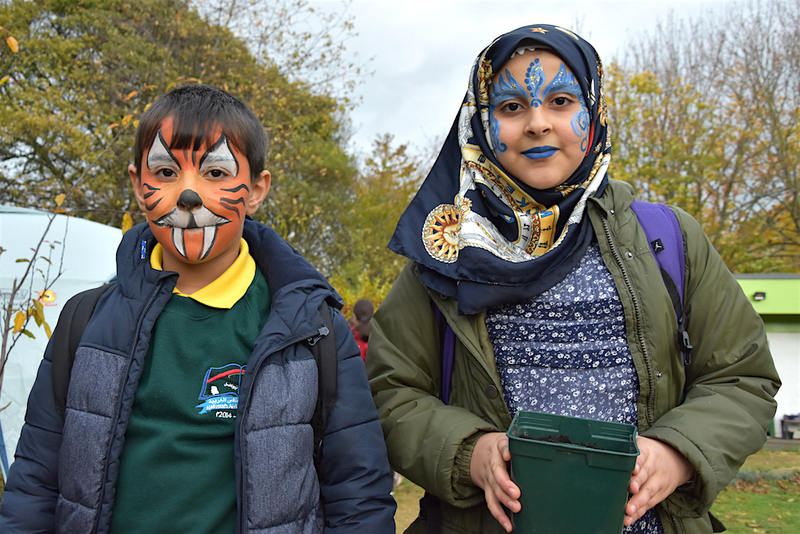 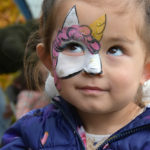 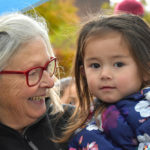 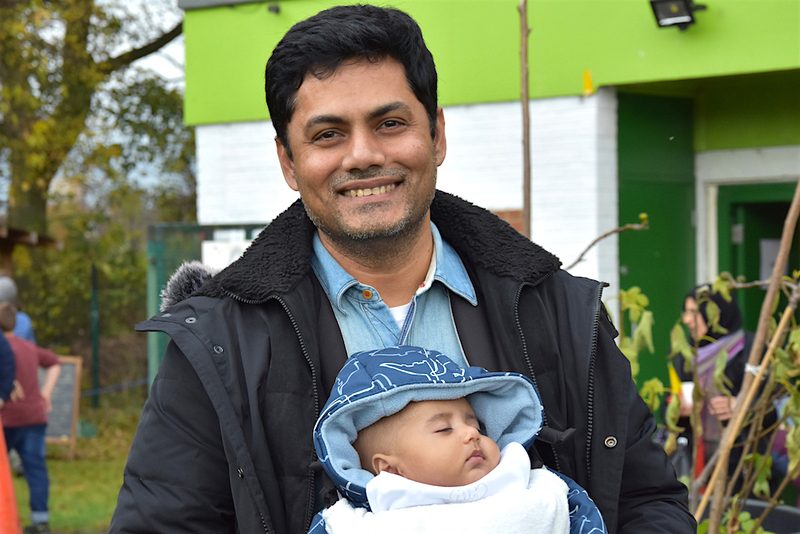 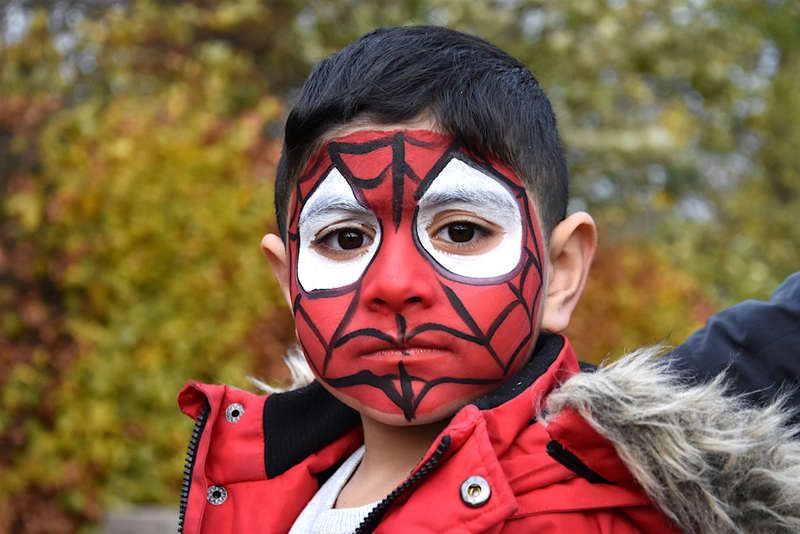 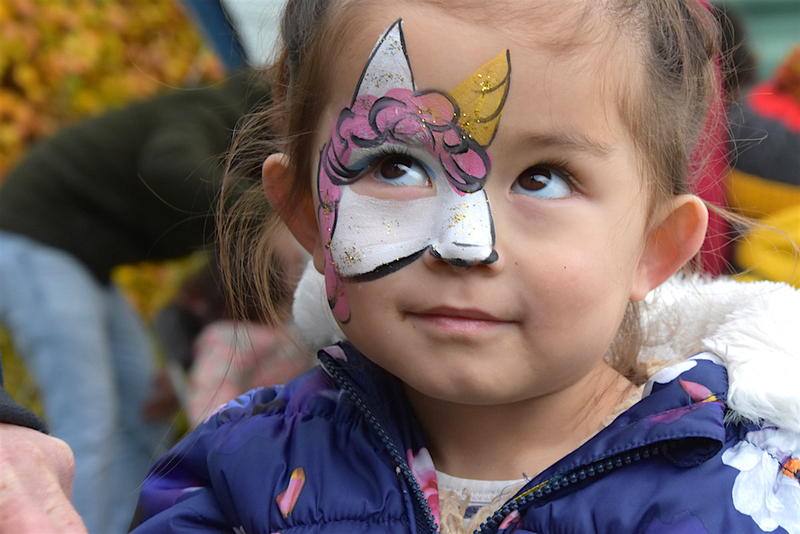 Our gallery from the Greening Wingrove 2018 Apple Day. 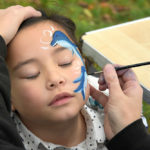 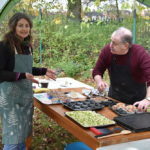 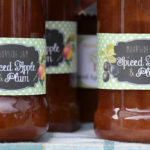 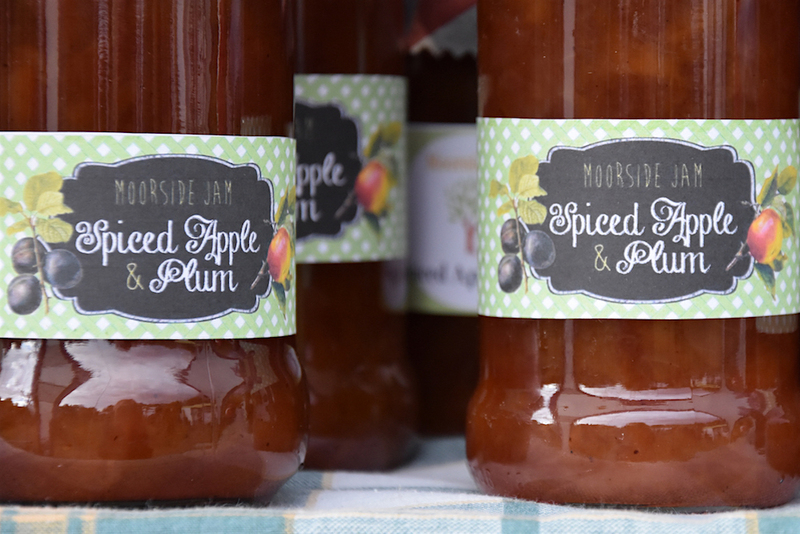 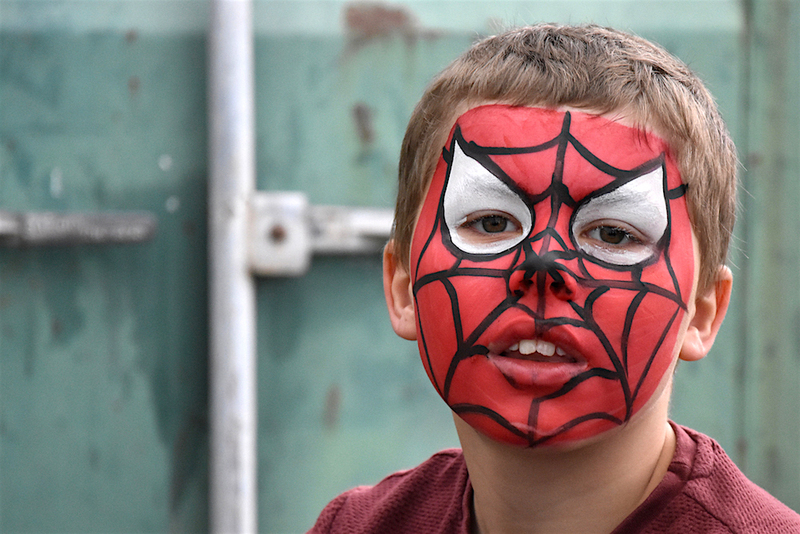 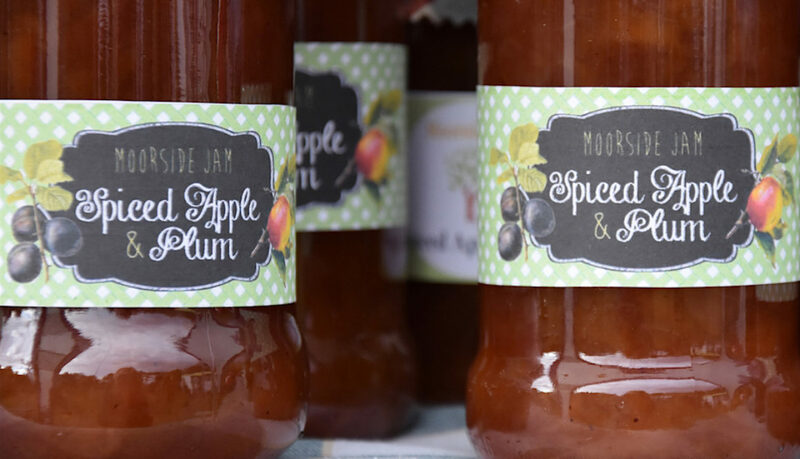 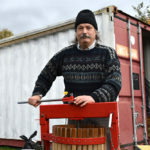 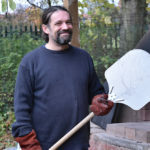 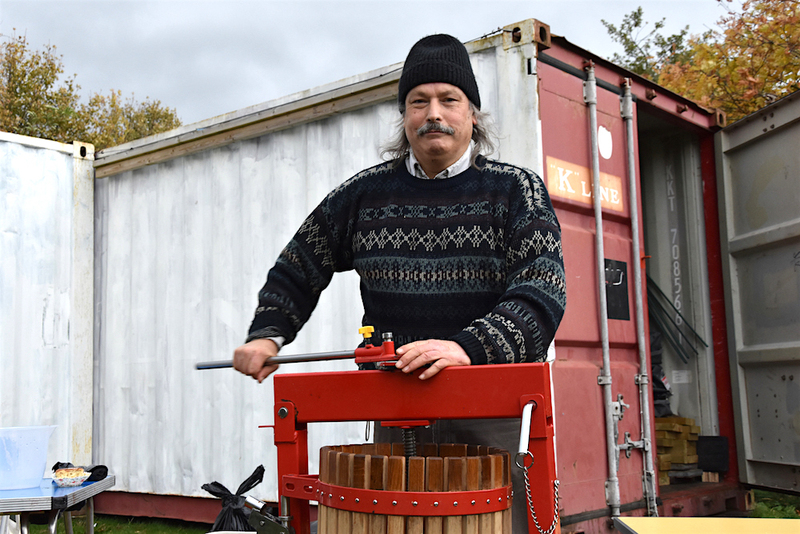 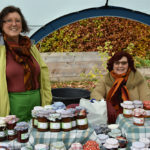 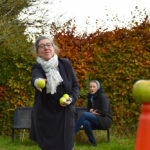 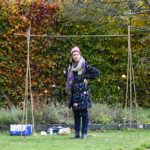 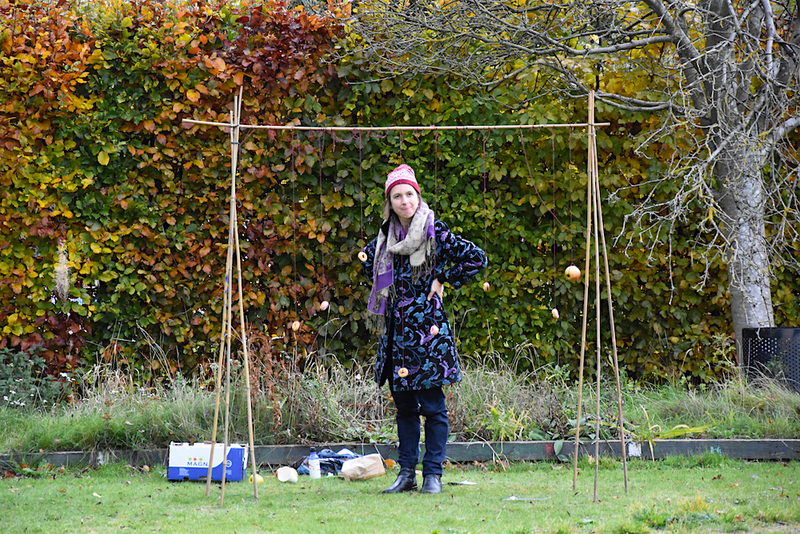 The apple harvest event at the Nuns Moor Park Bike Garden has become something of an annual West End fixture in recent years. 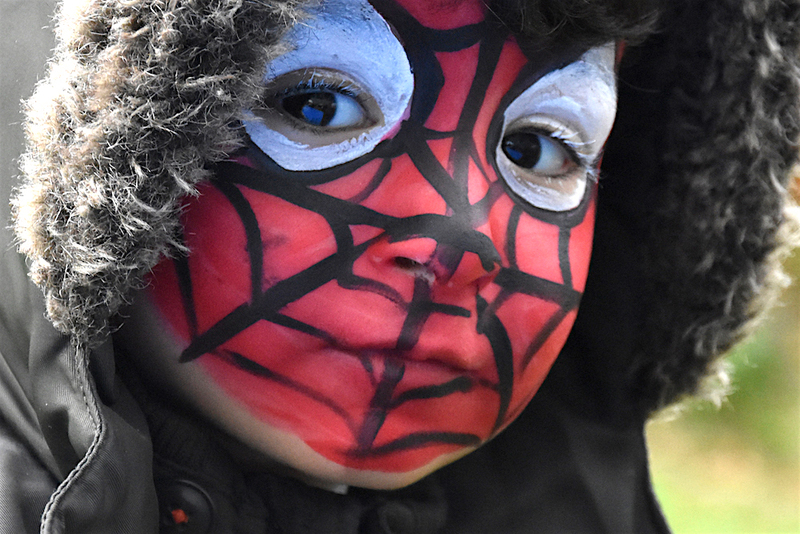 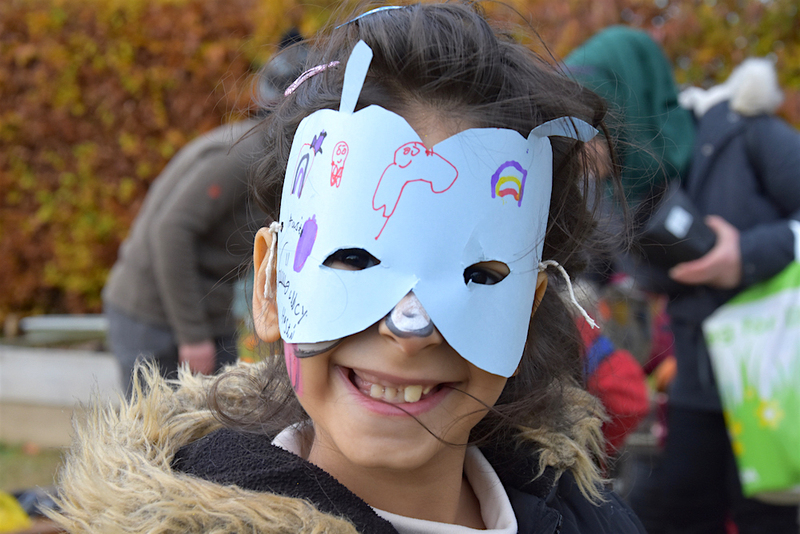 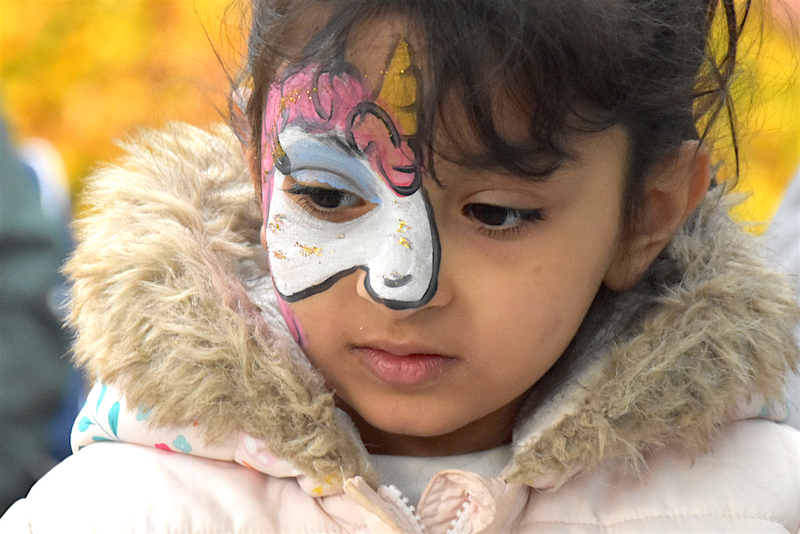 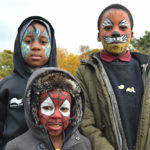 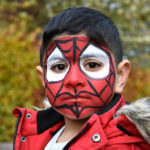 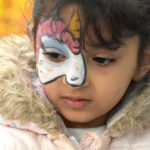 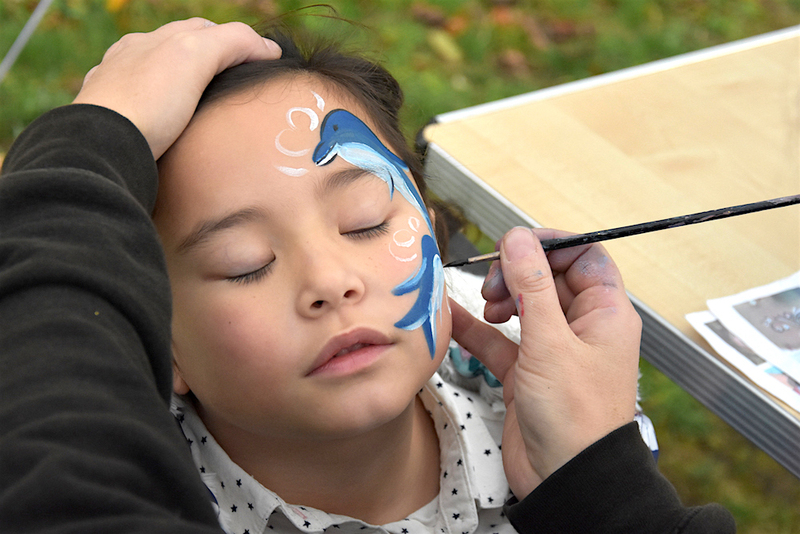 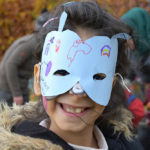 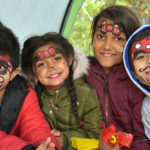 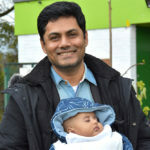 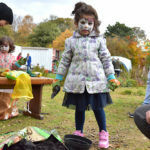 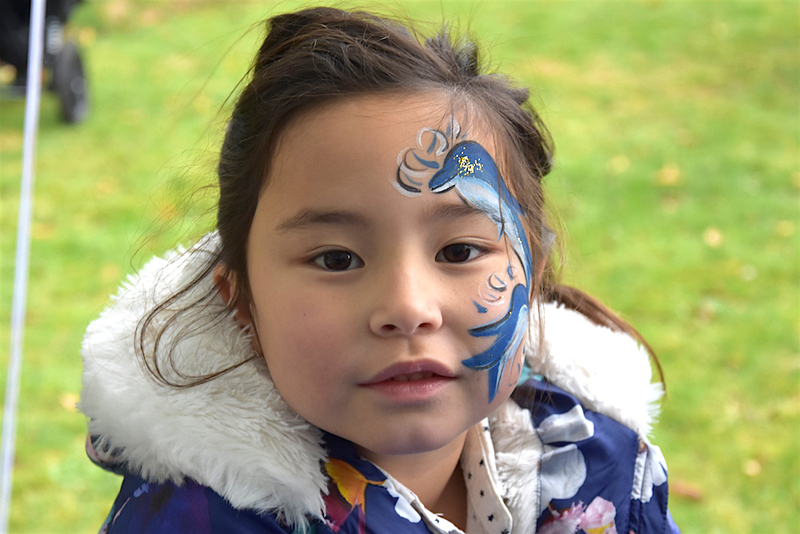 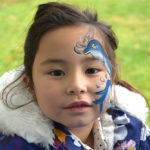 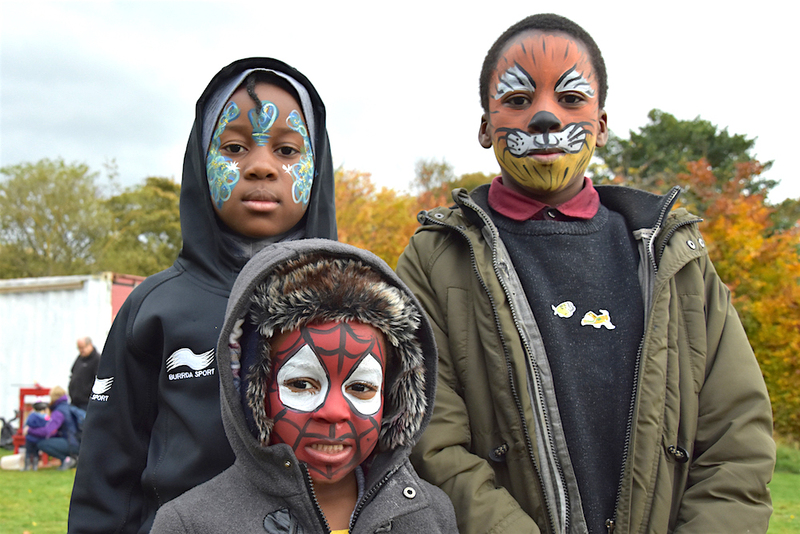 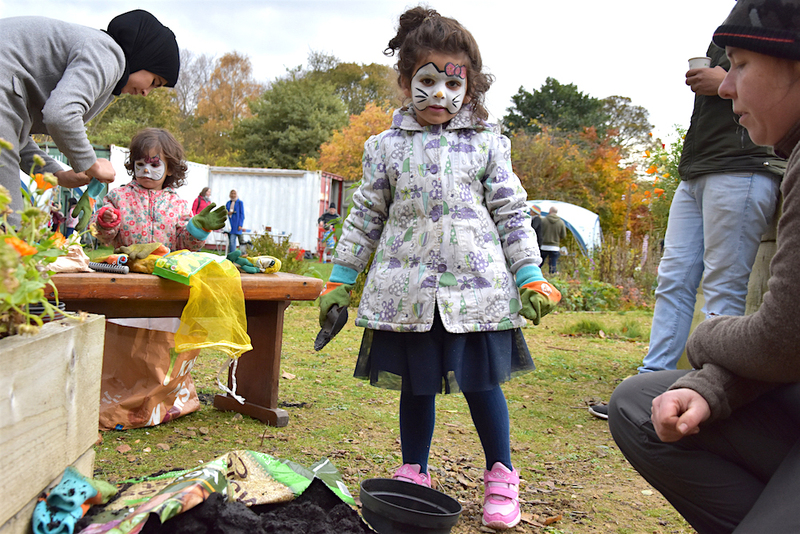 As usual it was a great success, with visitors enjoying apple and pumpkin treats from the outdoor clay oven, games, face-painting, gardening activities, stalls and even cycle security marking (which got the endorsement of local MP Chi Onwurah). 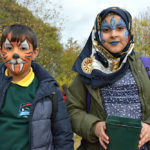 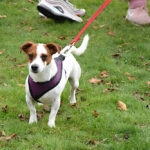 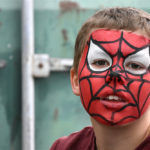 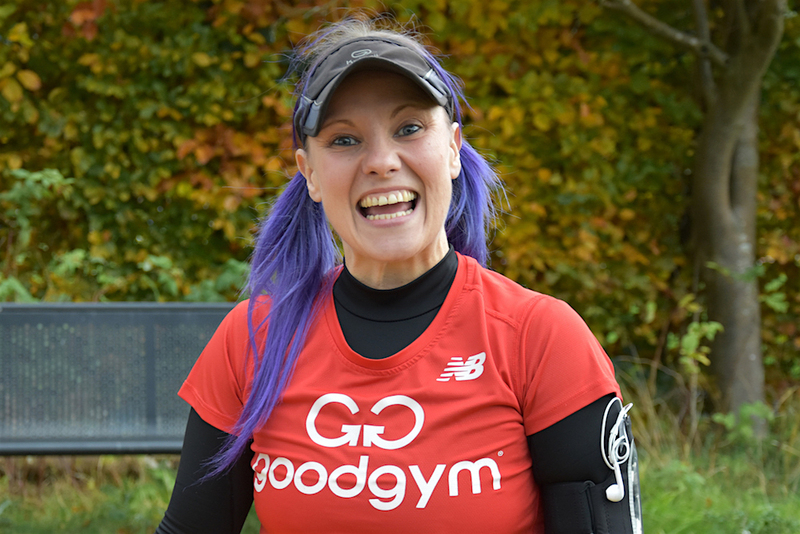 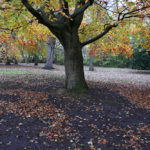 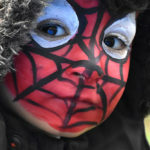 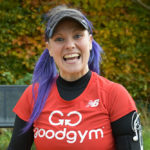 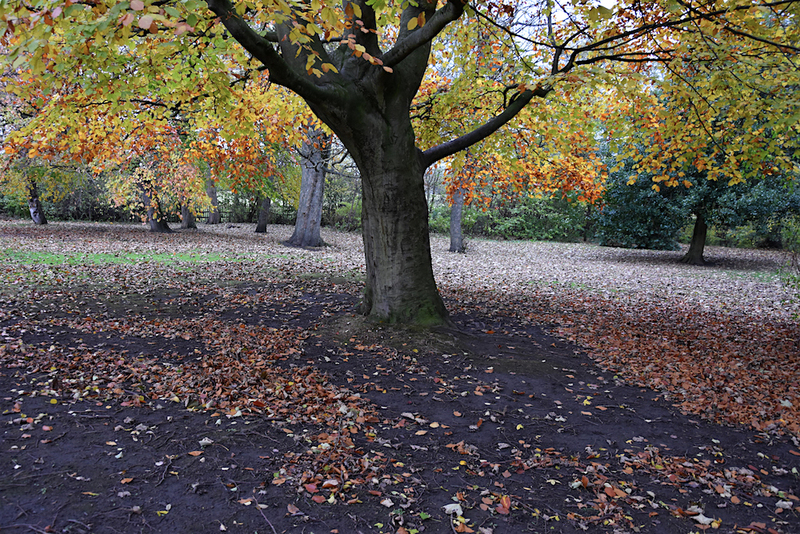 For the first time ever it was organised entirely by local volunteer effort, with Friends of Nuns Moor Park taking the lead in planning the event and Newcastle City Council providing support. 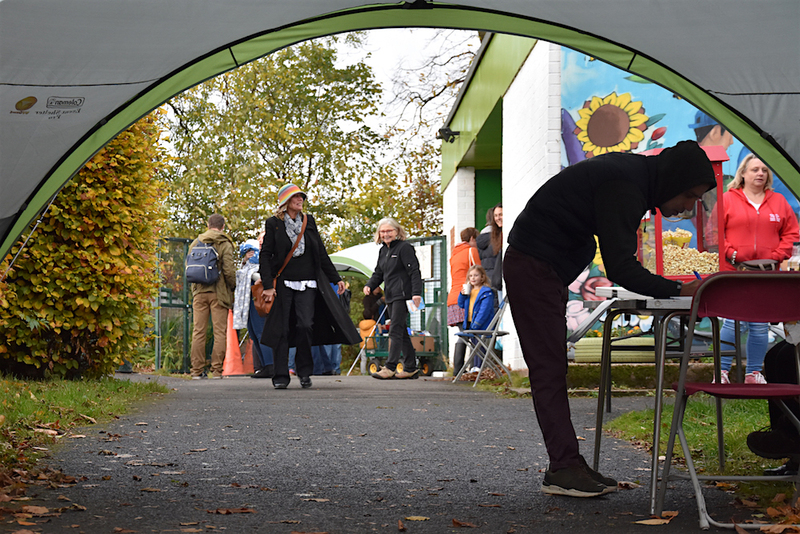 A big thank you to everyone who volunteered their help both before and on the day, to the businesses and individuals who gave donations, and to all the local residents who attended.